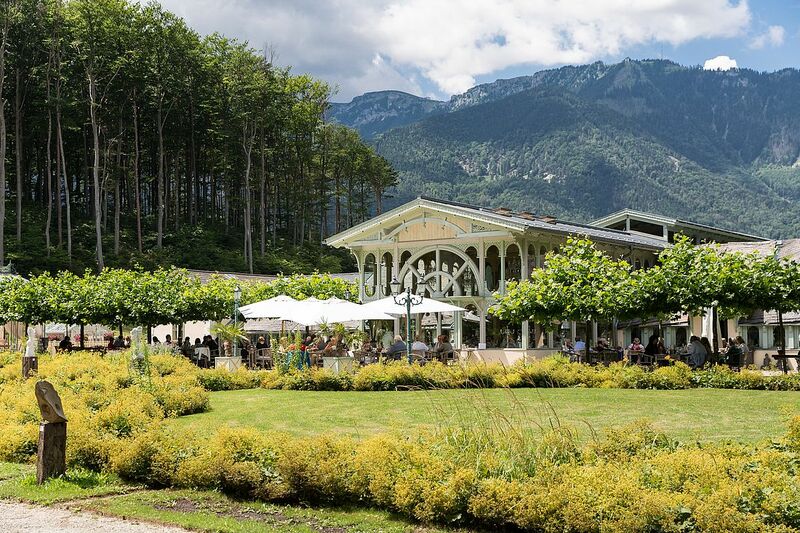 At the base of the Rax mountain lies the orangery of Schloss Wartholz. The Orangery was renovated, restored and reopened by Michaela and Christian Blazek in 2006. Wartholz used to be the summer residence of emperor Karl and empress Zita. Dr. Otto von Habsburg was born here on the 20/11/1912. A small part of the Palace gardens can be visited by the public. 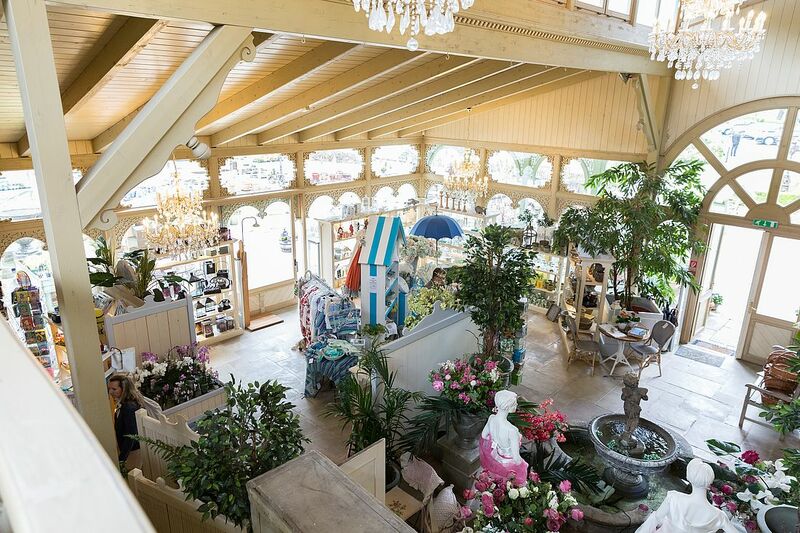 The elegant showroom with the romantic little café in the Orangery takes you back in time. It transports you back into a time where the nobles came to Reichenau in the summer. Enjoy a stroll through the beautifully decorated showrooms with its fresh flowers and lovingly decorated shelves. The Orangery, Literatursalon and the prestigious “Wartholz-Literature-Award” all celebrated their 10 year anniversary in November 2016.